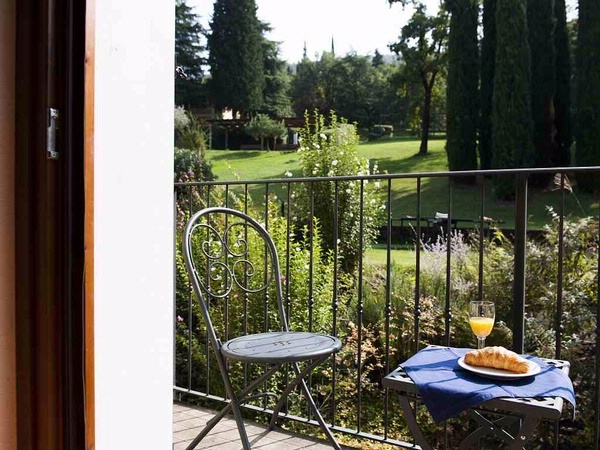 Bike hire and garage at Residence Corte Camaldoli! 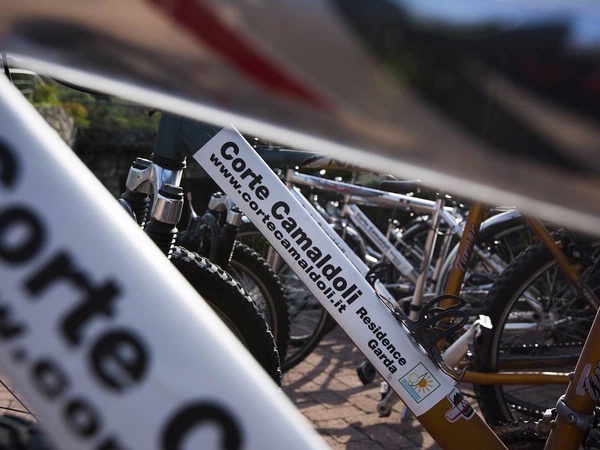 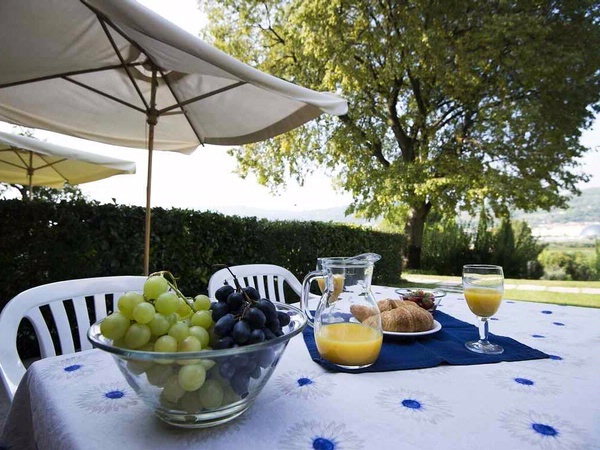 The property Residence Corte Camaldoli offers free bike rental for excursions around the Gardalake! 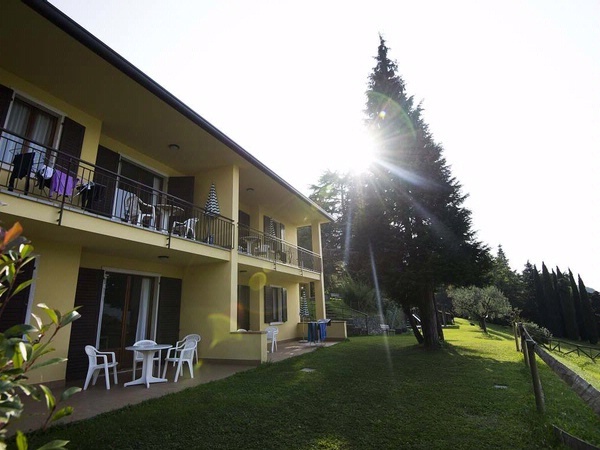 Corte Camaldoli residence offers you the possibility to hire free of charge mountain bikes or city bikes to explore the surroundings or just a bike-park in case you prefer to bring your own bicycle with you. Thanks to its position Lake Garda is a good region to go mountain-biking with several different routes to satisfy any request. 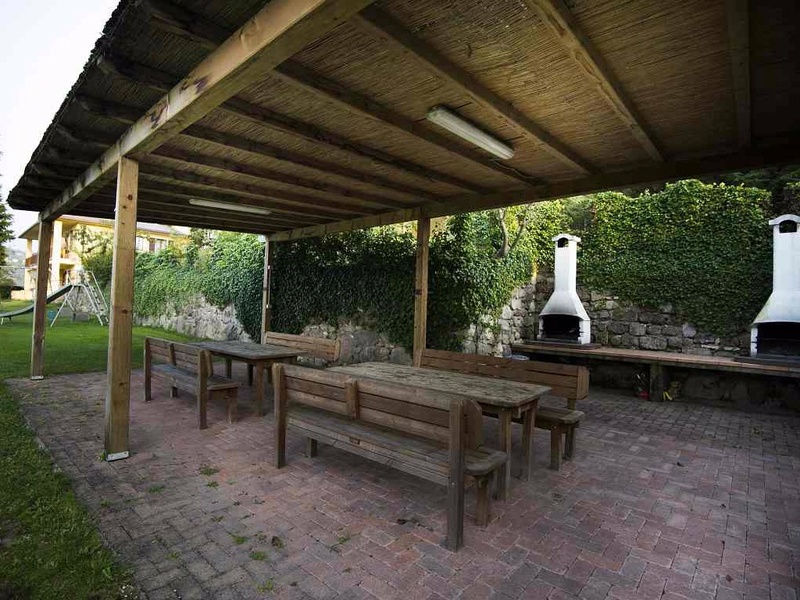 At the reception you will find maps and on request you can have guided tours which gives you the possibility to make your visit complete. 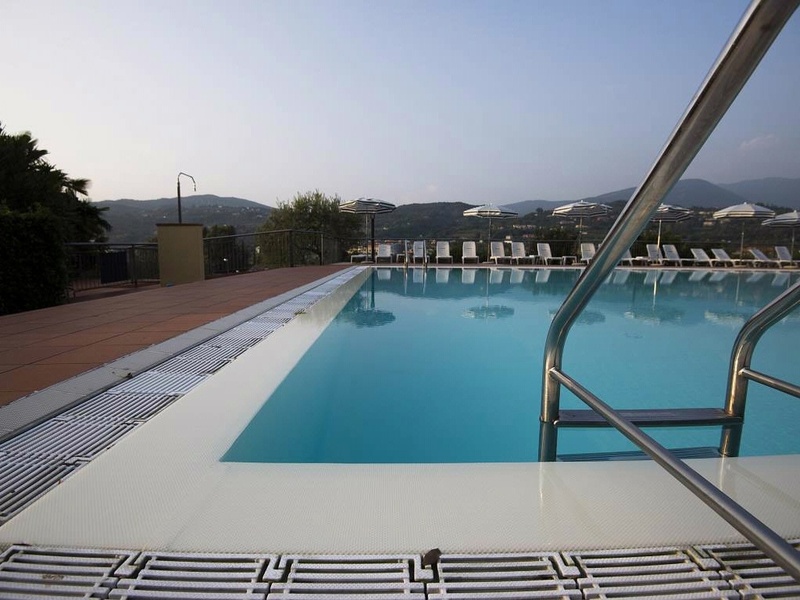 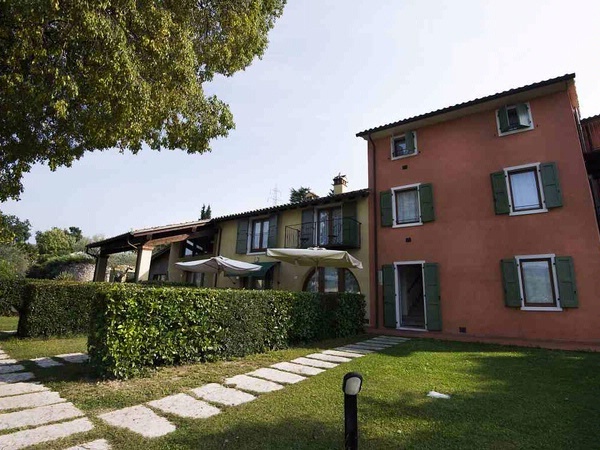 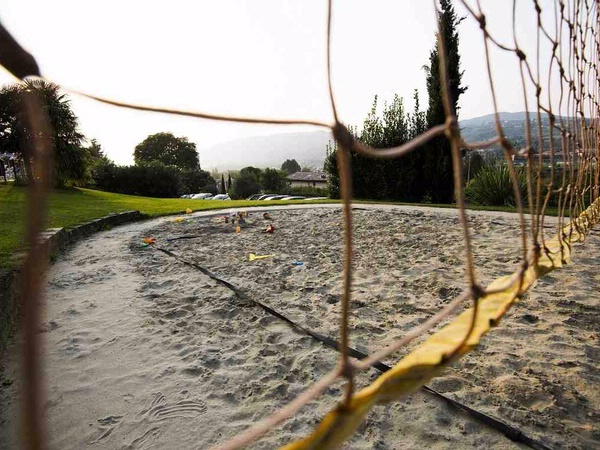 The property is located directly on the stretch “Grand Fondo Paola Pezzo”, a famous bike race organized every year by the olimpic champion Paola Pezzo and much appreciated all over Europe.